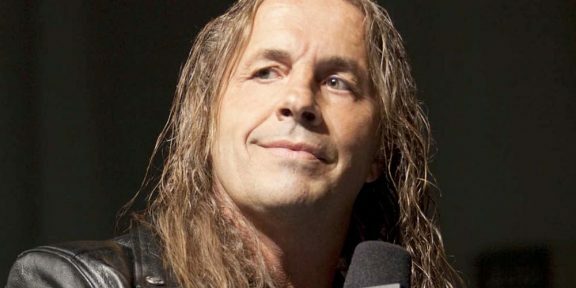 Bret Hart’s criticism over Seth Rollins’ style of wrestling continued after he injured Finn Balor at SummerSlam, causing him to drop the WWE Universal title and putting him on the sidelines for the next six months. 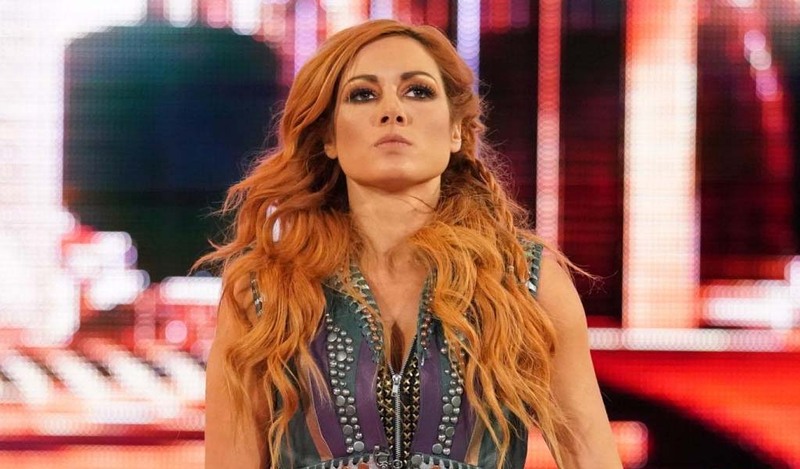 In a statement issued to Nick Hausman of WrestleZone, Bret said that if you’re a pro wrestler and keep hurting your opponents, you’re doing something wrong. 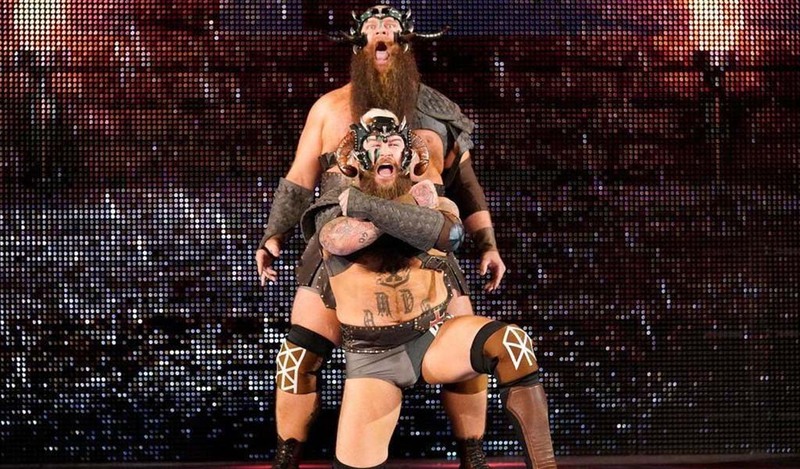 ”Seth Rollins needs to improve his technique and become the safest wrestler in the business. I have great respect for Seth. I believe he’ll improve and hopefully stop hurting the talent before someone gets killed,” Hart said. 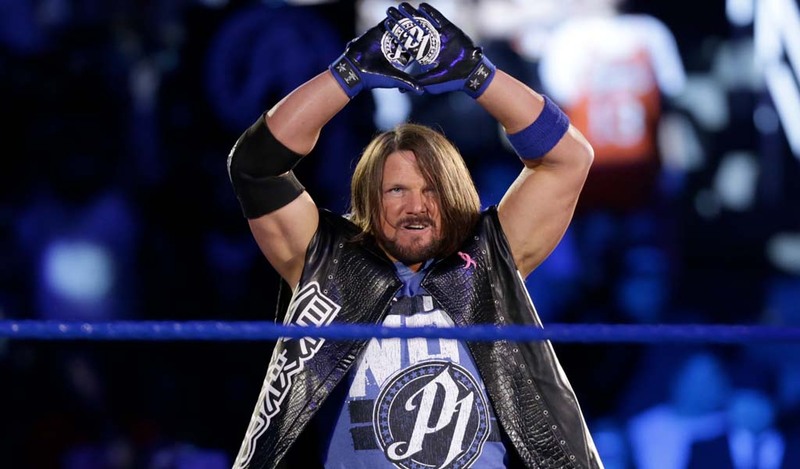 The WWE Hall of Famer went down hard on Rollins when he knocked John Cena out by breaking his nose in the middle of a match and then later ending Sting’s career following a power bomb to the turnbuckles. “Wrestlers have to trust one another. 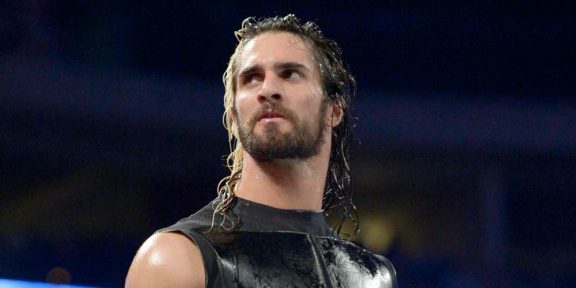 If a wrestler holds the life of another wrestler in his hands for the sake of his family, wife or children you plain and simply cannot drop it,” he added, blaming WWE producers for not speaking to Rollins about it. 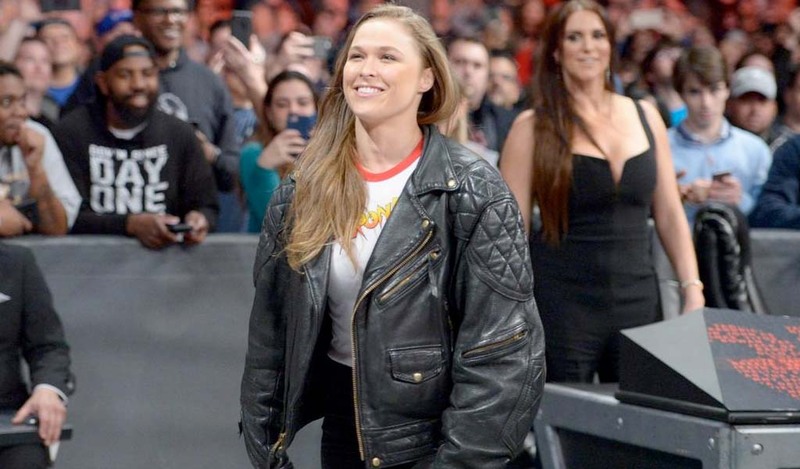 Hart compared Rollins to Bill Goldberg and then said that he can’t believe Samoa Joe is still using the Muscle Buster finishing move after nearly killing Tyson Kidd. “It’s not real, it’s only supposed to look real, wrestlers are not crash test dummies,” he concluded.